Harrison County has reached an agreement with BP to compensate for the county’s economic losses caused by the Deepwater Horizon oil spill. 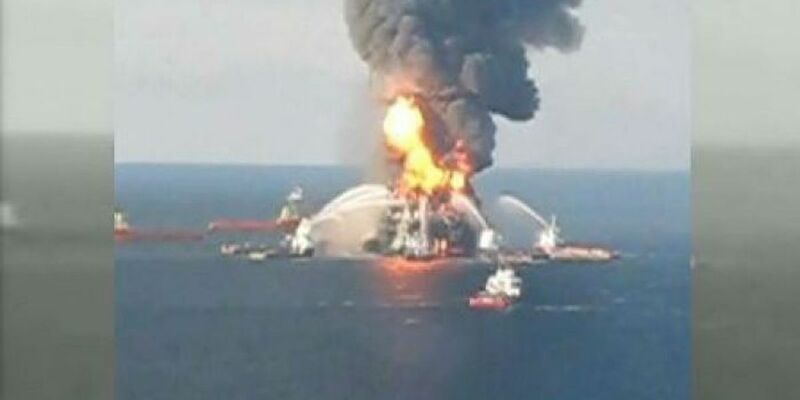 The county has accepted BP’s offer to pay $2,455,178 as a final settlement. County officials say the money will compensate taxpayers for economic losses related to a reduction in tax revenues caused by the devastating oil spill. This settlement, combined with other settlements BP has made with cities in the county, will equal more than $10 million. Earlier this week, the City of Gulfport agreed to a $4.4 million settlement with the petroleum company and Biloxi will receive $4.9 million in its settlement. “We hope, in the end, that these settlement funds together with the funds to be received by the State will go towards restoration of the Mississippi Gulf Coast which has been so devastated by both Hurricane Katrina and then the oil spill,” said Harrison County Board of Supervisors President Connie Rockco. HARRISON COUNTY, MS (WLOX) - Copyright 2015 WLOX. All rights reserved.